Any other Events or Scheduled Events that are entered which include this Related Entity will also appear here. 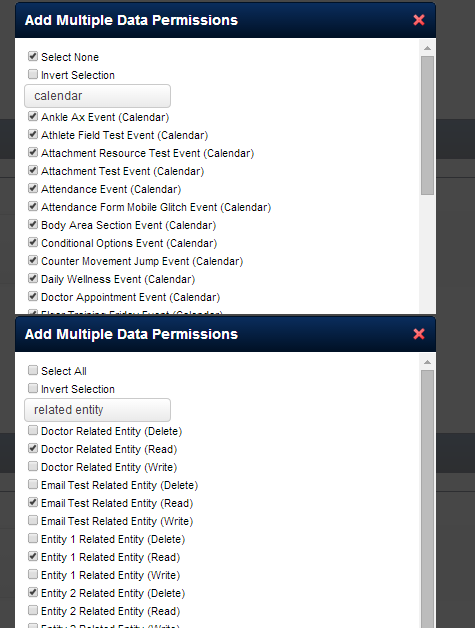 But, they will just show as "booked"
Because you need this data to display all Booked Appointments for a related entity, you could set up this system permission on a separate login. 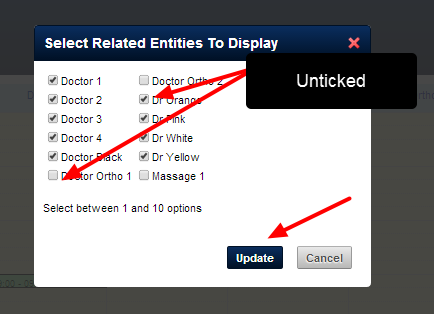 The display can then be used on screens or monitors to securely show all Appointments.